Sorry, it has been awhile since I have posted. 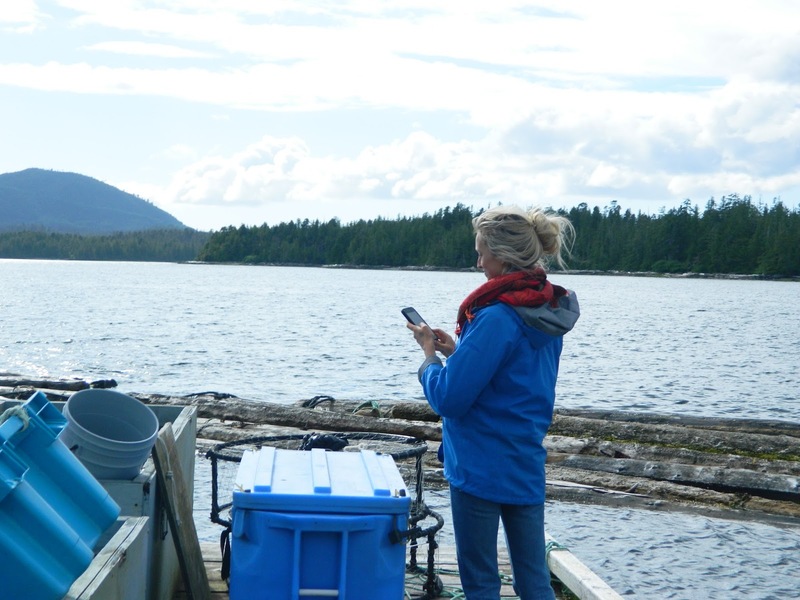 October has been a busy month of work, both academic and in coordination with the FNEL program and our friends in Bella Bella. The websites are going well, and I will share when they are finalized. But, anyway … let’s get down to business about abroad. This post will be a quick summary of where I have applied to go for next year! I am hoping to do a full academic year in northern Europe somewhere. At UBC, through the abroad office (Go Global), students get to select three locations (1st, 2nd, and 3rd choices) from a large list of partner schools. It is a pretty basic application, and as long as you can keep your grades up and you pay (scholarships not withstanding), you will be accepted. Now, to which school, depending on how popular the school is, the selection of your choices will vary. For myself, hopefully it is not a hassle. Nonetheless, I would be happy at any of the schools I applied to, so I am not worried. It was hard enough to find Indigenous language programs in the first place! My first choice is Lund Universitet in southern Sweden! Miraculously, the school has a Yiddish language program, which appeals heavily to me. Since I speak some German already and Yiddish is a heritage language, how great would it be if I could learn it! Yiddish falls into the category of “official minority language of Sweden” along with Finnish, Romani, Sami, and Meänkieli. There is a historic population of Jews in Sweden much like the Roma community, and each of their respective languages now has the government’s support in preserving them. Finnish, Sami, and Meänkieli (Finnic language, often times considered a variant of Finnish) are a little more local in comparison. Although anti-semitism is on the rise in Sweden (and Europe in general), I cannot pass up on this opportunity. I have been wanting to formally learn Yiddish for years, and if Sweden is where I have to go, let’s get me there! My second choice is the University of Glasgow. Coincidentally, my sister just moved to Edinburgh, so of course, I must claim a Scottish city to call my own. Sibling rivalries aside, Glasgow’s Gaelic and Celtic programs are enticing and fit well into my studies. Scotland has an interesting take on language planning and as it still remains within the UK, its situation could be considered analogous to some experiences here as well as other minority-led regions (i.e. Catalonia — or perhaps not anymore). I have no, and I mean, zero relation and prior knowledge of Gaelic, so it would definitely be an adventure in a different language despite English still being a prevalent language in the region. Finally, Ireland calls once more! I swore I would return someday! University College Dublin is my final choice, but certainly no consolation prize either. With its own respective Gaelic as well as political autonomy (which was no easy feat), Ireland is another prime example to study Indigenous language policy and education. As we have seen, with its pastoral views and charming atmosphere (not too different from BC in general), a transition should go quite smoothly. Some might wonder — why Europe? Surely, there are other, more applicable places of interest to study Indigenous languages? New Zealand and Australia to name a few? Well, my answer for that is … graduate school? I do not like to think of myself as an old man yet, so I conceivably still have time to travel and study and share in those regions, especially New Zealand. As I am taking a course in conjunction with Māori educators at Te Whare Wānanga o Awanuirāngi-Whakatāne among other universities, my knowledge of, familiarity with their ontologies, and simple respect for Māori has certainly grown in the last few weeks in particular. That is not to say that I do not share similar sentiments with our other partners as well.Also, have we all seen and heard of Taika Waititi, the Jewish Māori director? Um … hellooo. Anyways … I hear back about sometime mid-January, so prepare yourselves for a much anticipated reveal of where I am off to next, long term at least! I am glad I got the application in early, but the waiting game is not a fun one to play … We shall see where exactly I end up … However, for now, expect a few more posts about lovely Vancouver, Mexico (hopefully! ), and from other guest writers studying in central and northern Europe! Stay tuned! And, Happy Halloween! 10. No matter where you go, there is always an upper and lower class. Or at least, the former will remind you of this fact.